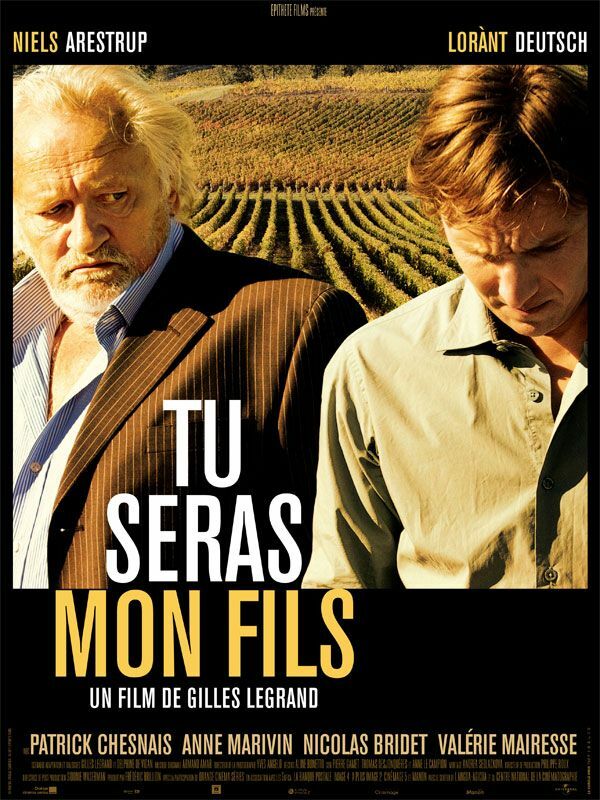 A compelling story of family dysfunction on a French vineyard is buoyed by an Oscar-worthy performance from Niels Arestrup. It's well acted, slips easily and satisfactorily from the realistic into the melodramatic, and for the unviticultured like myself it is highly informative. An acid drama which leaves a deliciously bitter aftertaste. Legrand handles the absurdity with some style, and there is something clever in making an apparently minor character responsible for a major narrative flourish. An enjoyable spectacle. As metaphors for life go, wine has a very high yield, and Gilles Legrand's sensitive screenplay tramples out every last drop of juice. It all ends in tears, bouquet'd with irony, wisdom and bleak comedy. Lustrous photography and a fine cast make this dark drama a compelling one. Might [be] a little by-the-book for some viewers, but the feelings have a persuasive, bloody rawness to them. Perfect for Christmas in the sense that you'll look on your own family a little more warmly after this one. The only downside is Armand Amar's over-explicit score, underlining every dramatic moment. Leisurely paced at the outset, director Gilles Legrand builds a considerable head of emotional steam.